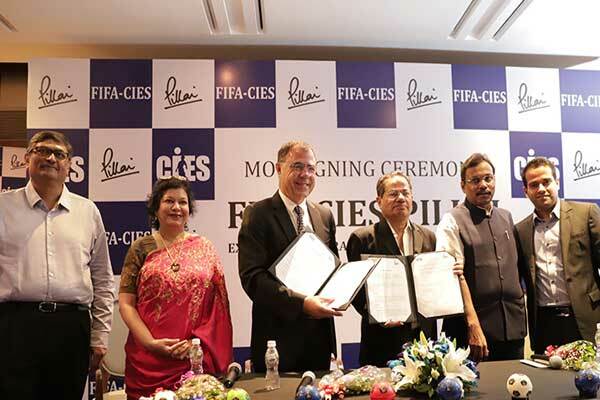 The Indian Major Football ball manufacturers, NIVIA Sports have signed a Memorandum of Understanding (MOU) with the Football Federation of Sri Lanka (FFSL). As part of the deal, NIVIA will become an official ball partner for Lankan national teams and some other league played at the football house. 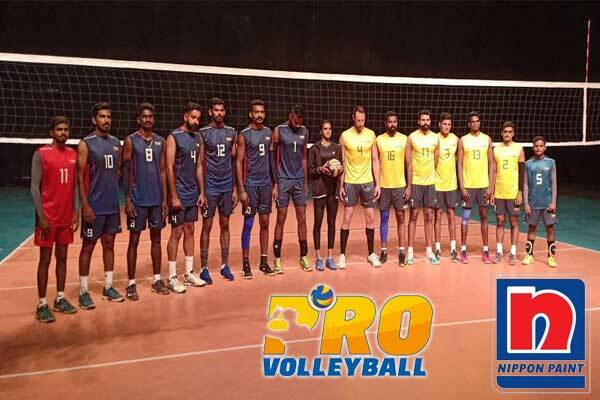 The deal was made in the presence of the President of FFSL Mr. Anura De Silva, Kishor Thaper the Deputy General Manager of Freewill Sports (Pvt) Ltd, Sourabh Gupta Senior Manager of Exports and Mr. Milroy Perera Chairman of Colombo Sports Company. The Deal with a timeline of two years will entitled NIVIA to be Official Ball Sponsor for Men’s National Team, Women’s National Team, Under 23 National Team, Premier League Division I and Premier League Division II tournaments. “NIVIA is proud to join hands with the Sri Lanka Football Federation as the Official Ball, and take forward its shared vision in a mutual effort to make our goals successful,” he further added. 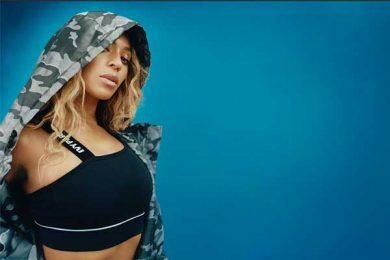 “We are glad on NIVIA, a renowned sports brand for partnering as the official ball sponsor for our National Teams and two other prominent league championships. 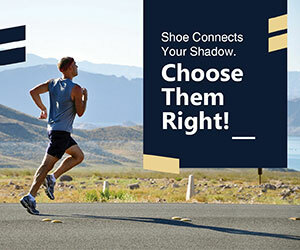 We must be thankful to Freewill Sports Pvt. Ltd for their notable contribution towards the development of Sri Lanka Football,” stated the President of FFSL Mr. Anura De Silva. 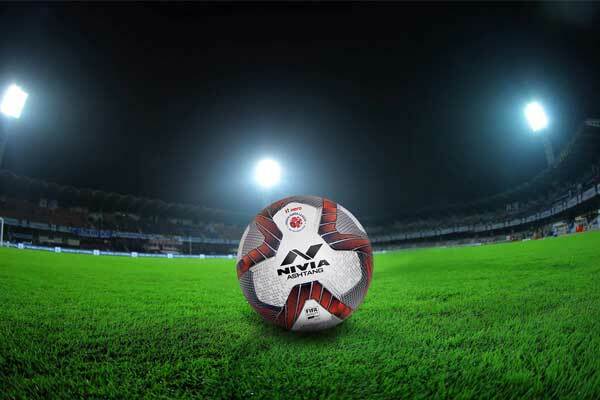 It should be noted that last year, Jalandhar based Indian sports Goods manufacturer NIVIA had sealed a three-year deal with the Indigenous football league of Indian Super league(ISL) as an official ball partner for the league. Following the deal, NIVIA supplied the official match balls Nivia ‘ASHTAG‘ to the league and ten clubs across the season.